Celebs have been going mad for juicing and smoothie making over the past 12 months. But it can be tricky knowing which gadget you need to make what. So we’ve rounded up the best ones out there in our Reviews: juicer vs blender so you can pick the best one for you. JUICING Vs BLENDING – What’s the difference? 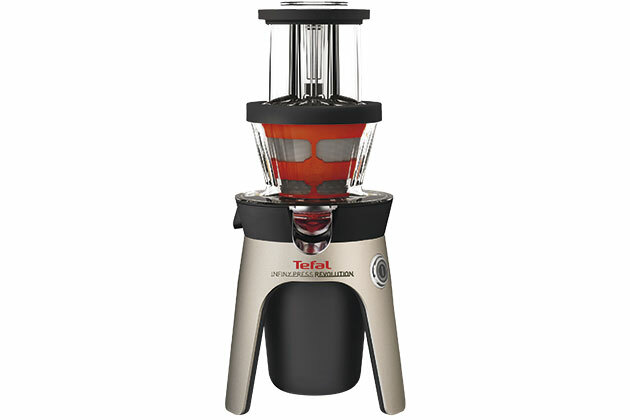 Juicers extract the liquid from the fruit or vegetable, leaving the pulp behind. This means they’re harder to clean than blenders. 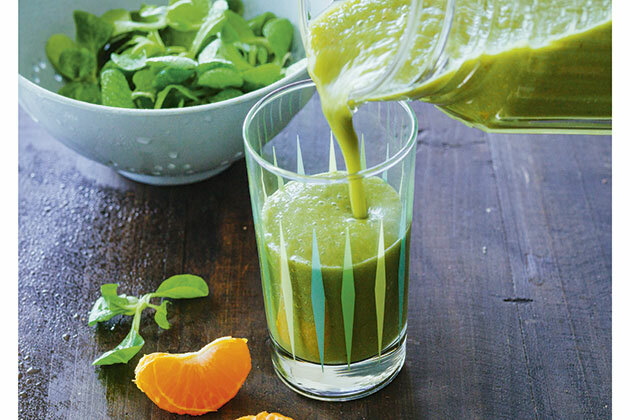 ‘Juices are quickly absorbed by the body, so they’re ideal energy boosters, but they can be high in sugar,’ says nutritionist Christine Bailey, author of Supercharged Juice & Smoothie Recipes (Duncan Baird, £10.99). Start with an apple, celery, beetroot or cucumber base, then experiment by adding kale or spinach, or other fruits, such as melon. 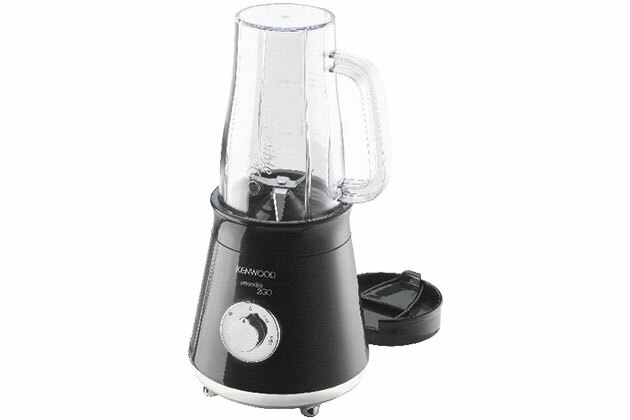 A blender will process whatever you put in the machine into a smooth drink. 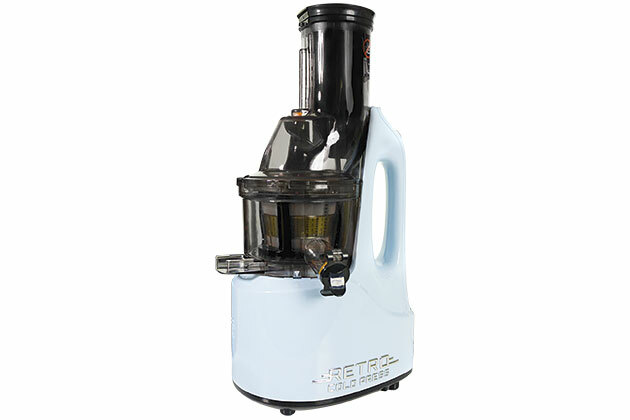 ‘Blends are more filling and have the benefit of supplying essential fibre,’ says Christine. You’ll need to add half a cup of water to thin your blended fruit and veg. You can also use milk, soy milk or coconut water. 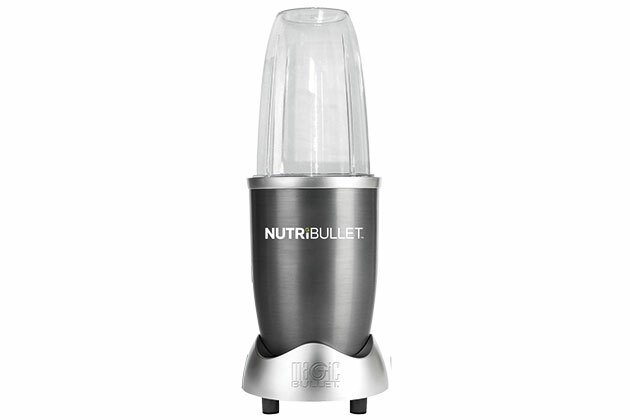 More fibrous fruit and veg, such as mangoes, bananas, avocados and berries, are all better blended than juiced. While root vegetables such as carrots and beetroot taste grate in juices, don’t add them to blends. They’ll give your drink an earthy taste. VOLUME – The higher the score, the quieter they were. EASE OF USE – The higher the score, the less chopping and peeling needed. CLEANING – The higher the score, the quicker and easier they were to clean. WHAT THEY PRODUCED – For the juicers, this was how much juice came out (the higher the score, the more they produced). 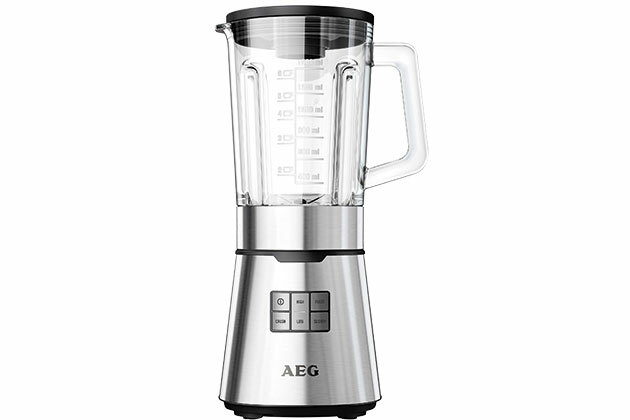 For blenders, it was how quickly they produced a smooth juice. OVERALL SCORE – Each is scored out of 40. It takes mere seconds to juice fruit and veg and produces 50% more liquid than other models. A little noisy, but very easy to clean. 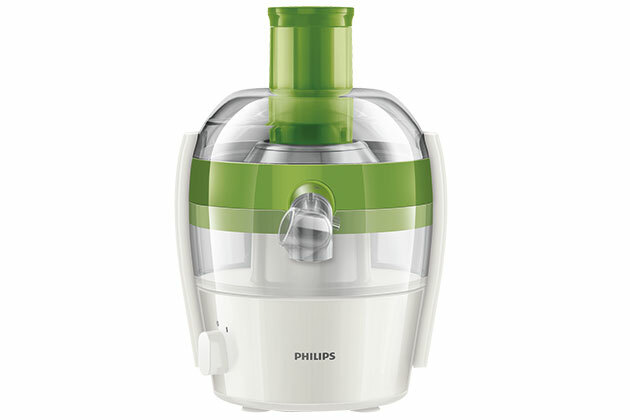 A cold press juicer, meaning the blades don’t get hot, which helps retain nutrients. It created the most juice from our veg blend. It’s quiet, but there’s a lot to clean. Another cold press juicer that’s quick and quiet. The chute’s small, so you need to chop more. It can be hard to clean, often needing several different tools to do so. Blends made in this are creamier, smoother, and more flavourful than others. It took 10 seconds to process everything and rinsed clean in seconds under the tap. This is a close second to the NutriBullet, but it’s a little less speedy. It comes with two cups with lids, so you can juice and then go. The biggest we tried – it makes two to three servings. Rinses easily and has lots of settings, including ice crushing.